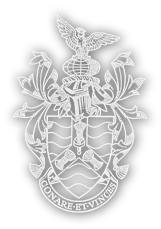 The present regulation Royal Air Force Sword, as carried by RAF Commissioned Officers, was adopted by the Air Ministry in 1925. The sword has a single-edged straight blade with gold-plated brass hilt, white fish-skin grip and a brass pommel in the form of an eagle. A stamped gold-plated brass cartouche bears the eagle emblem of the RAF. 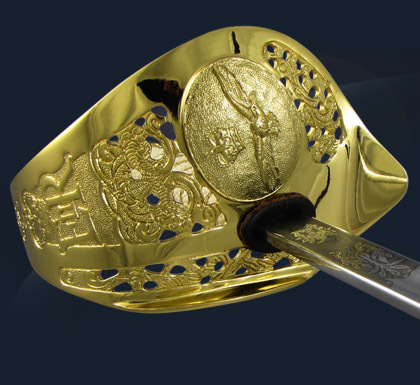 The scabbard is made of rawhide with gold-plated brass mounts, while officers of Air Rank and above carry a version with more ornate, engraved mounts. 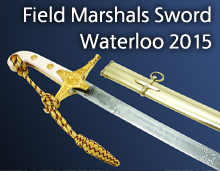 Pooley Sword are suppliers of military and ceremonial swords across the world, its Royal Navy and Royal Air Force patterns have been adopted by many other countries including Canada, Australia, New Zealand, South Africa and throughout the Commonwealth.